Vu created a new website for the company and continue to work with them on expanding their reach through a range of digital marketing services. When we picked up this project, MPC were getting by with little more than a holding page. We were tasked with fleshing out the page into a full website to act as a central information hub and contact point for the company. The new MPC Roofing site contains over 20 service pages, split between domestic and commercial work and easily accessible via a top menu. The site also includes an ‘about us’ page and sections for important industry-recognised accreditations. We have also added clear contact details, a prominent newsletter sign-up form, social media integration and a clean, bold, modern design. Good roofs are built to stand the test of time and adapt to the elements. We think a business relationship should do the same. Therefore, we are delighted that MPC Group have come on-board with our ongoing relationship programme, now expanding to their sister company MPC Plastering as we look to replicate the model for success. For an agreed monthly fee, Vu will work closely with MPC to enhance their digital marketing, drive up their website traffic and grow their business. Over the months and years, our understanding of their business will grow exponentially, helping us to spot growth opportunities and deliver real improvements. Many clients find they want to make changes over time, over and above those permitted by their Content Management System. Our ongoing relationship programmes are more cost-effective than one-off projects. To become an industry leader for a practical trade, it requires more than just skill and workmanship. Communicating your expertise is also critical in today’s new digital marketplace. 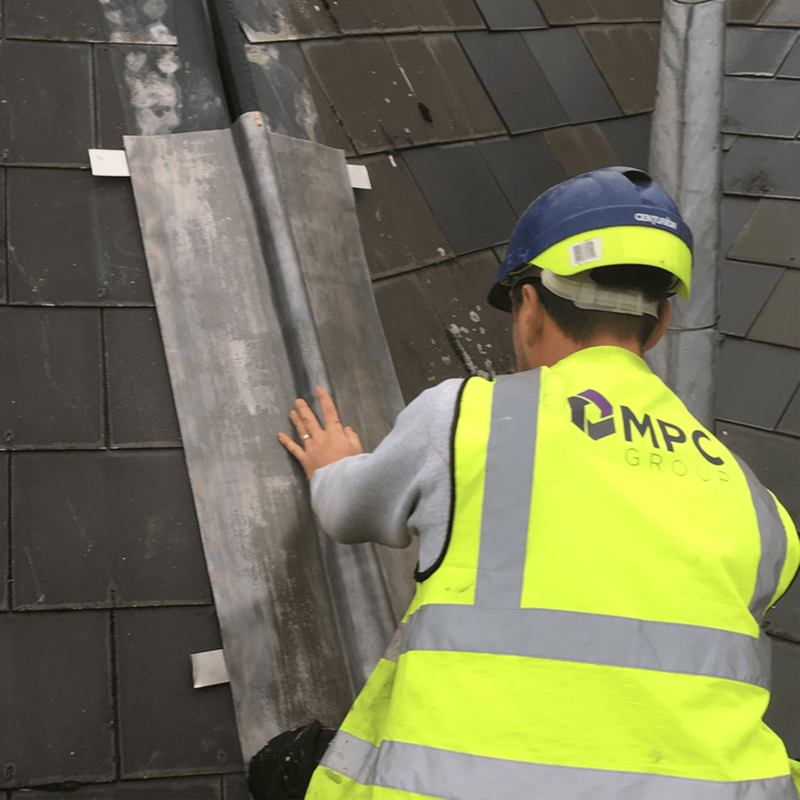 In addition to structuring their new website for search-engine optimisation, we have created a blog and continue to add regular content featuring information and advice collected from MPCs substantial experience and knowledge of the roofing trade. This is just one area of strategy where we can add value to MPC’s offering and help them to establish themselves at the pinnacle of their sector. MPC Roofing are equally able to take on small domestic repair work as they are large-scale commercial roofing projects. Likewise, Vu can take the smallest start-ups and help them to fly or, as with MPC, can help a large, established business to compete effectively in a tough marketplace. In common with all successful businesses, MPC demand a good ROI on their digital marketing efforts. As well as working closely with individual team members and recommending specific processes, we produce regular reports to ensure everything is on track and delivering the results expected.